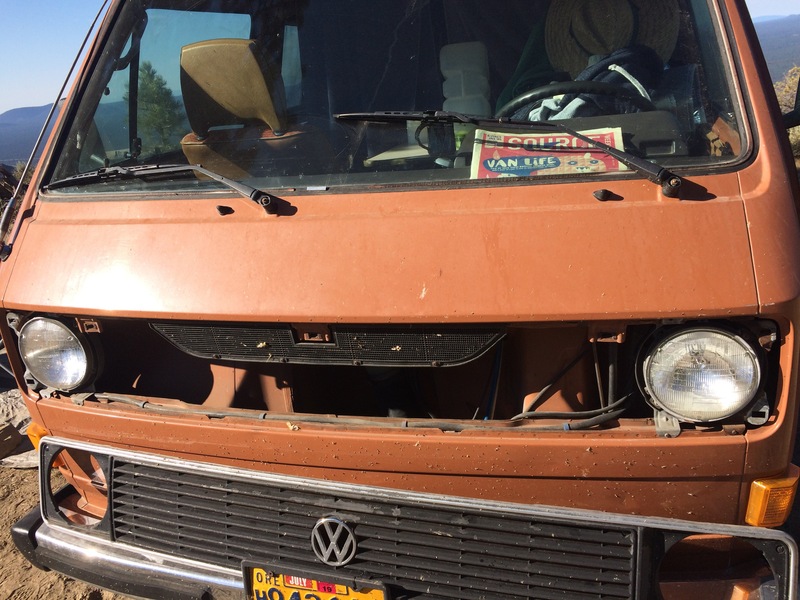 So far our first Vanlife problem has only been a headlight. 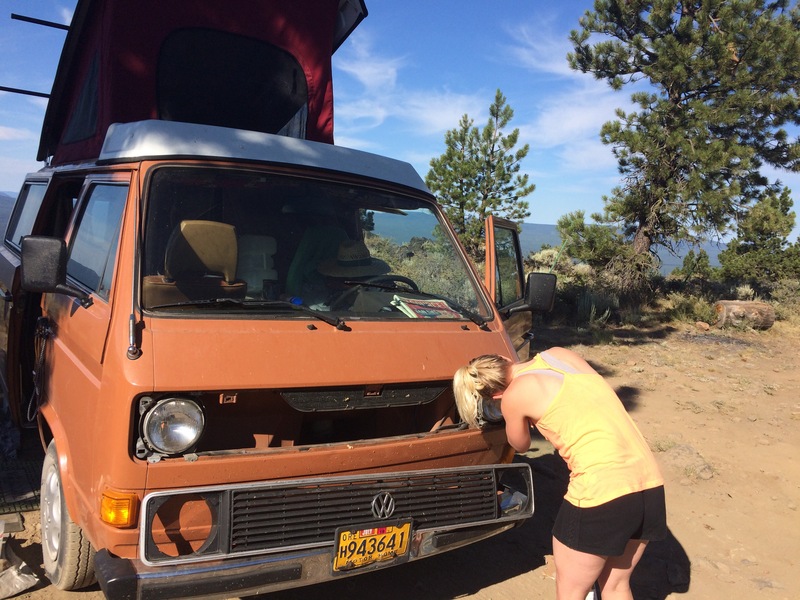 We rolled into gas station on our way back from Spokane and found that our headlight was out. A headlight. Sweet, just a headlight. It’s not a real story of heroics or clever spontaneity to get us out of a tight spot. Nope, just a headlight. We went to Baxter’s Auto Parts, got a replacement, and then took care of it with some basic tools. This reminds me; make sure you always have a tool box or some variety of handy tools on you at all times. 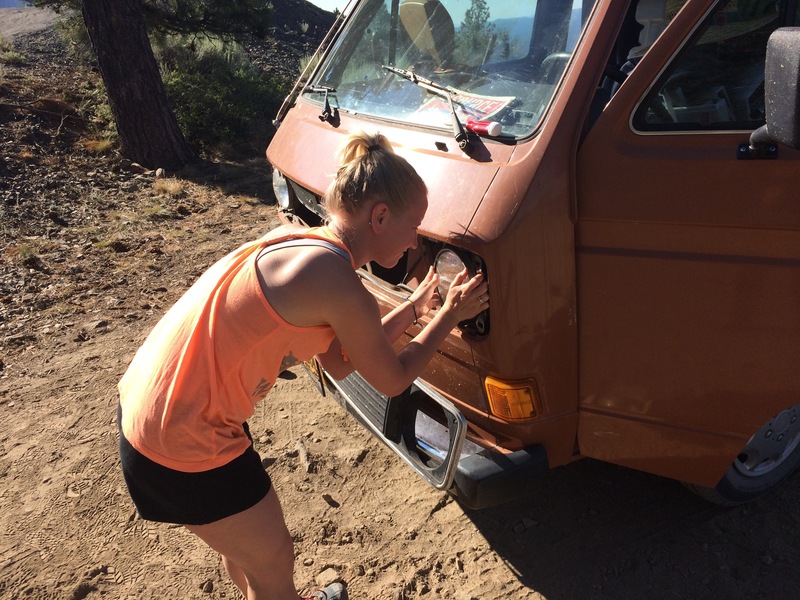 You never know when the problem is going to be something bigger than a missing headlight!